Less now that Saint Peter has made the most out of them. Them, and other seafood too. 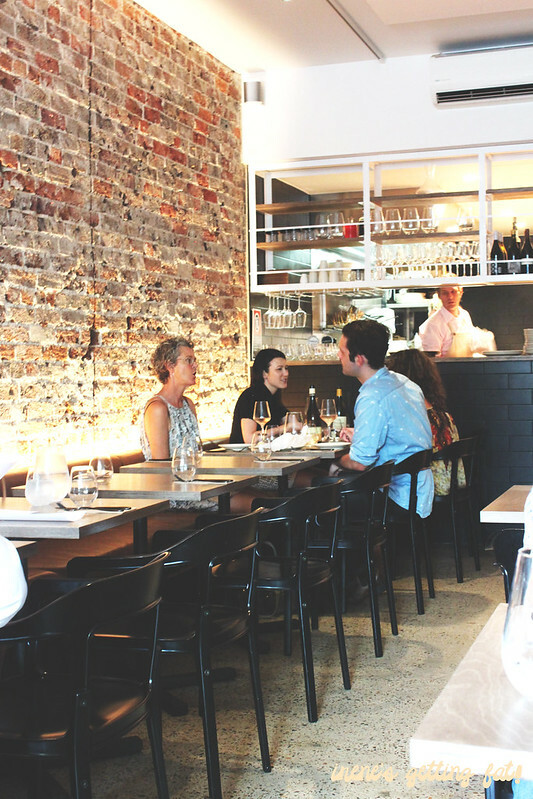 Chef Niland is the helmet of this restaurant, and he is super serious about his seafood. 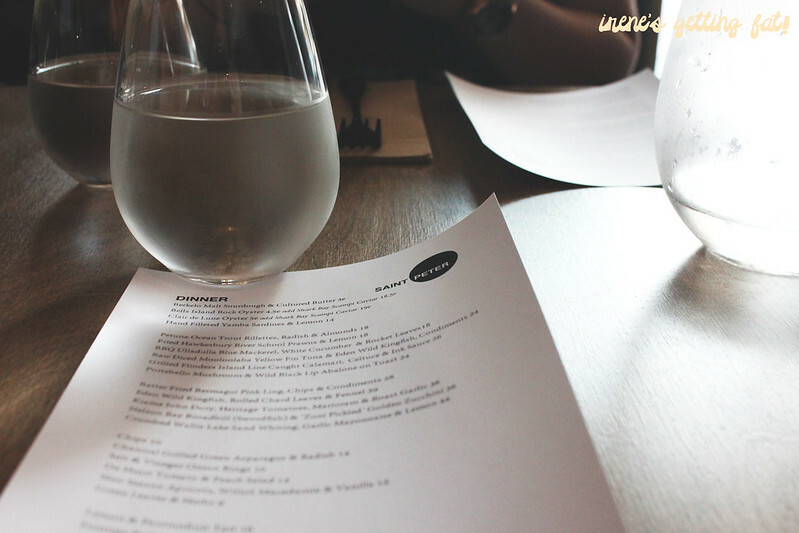 The menu changes daily here, as you can't predict what the sea will give you on day to day basis. 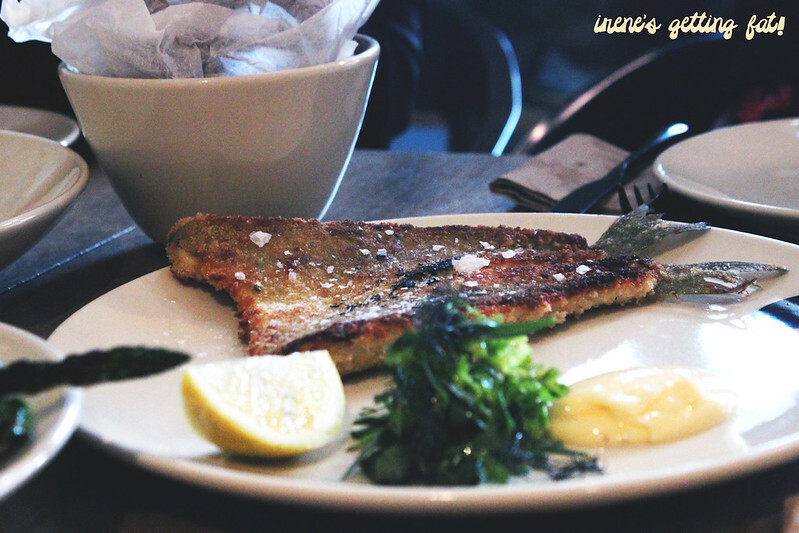 Fresh fish is guaranteed, along with great preparation and pairing of each dish. 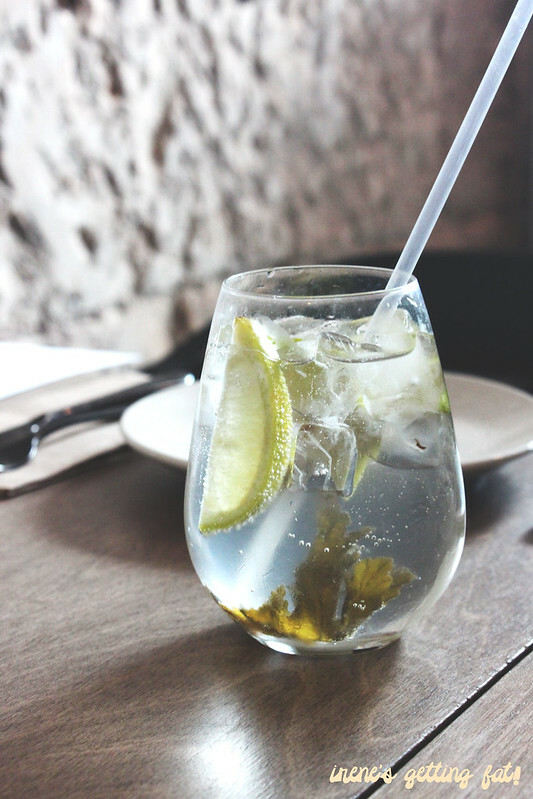 The girls and I went for dinner and we started with ciders and this pretty and refreshing rose geranium and lime soda. 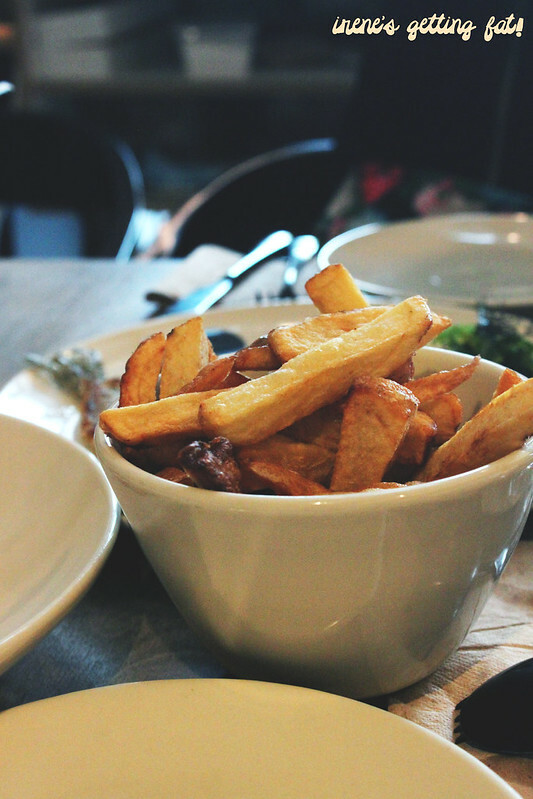 The menu is good for sharing, and so we went all in. 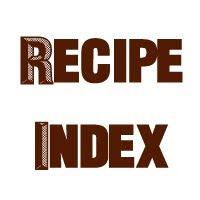 It is sectioned to entrees, mains, and desserts, with some sides to share. 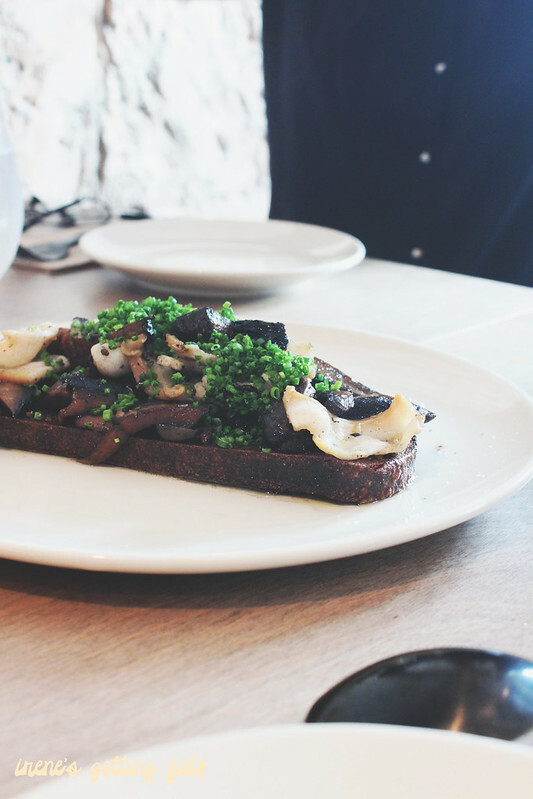 Our first two entrees were out of this world - the portobello mushroom and black lip abalone on toast (first pic) was ridiculously delicious with juicy 'shrooms and abalone, with butter-doused crispy sourdough. Ridiculously delicious. 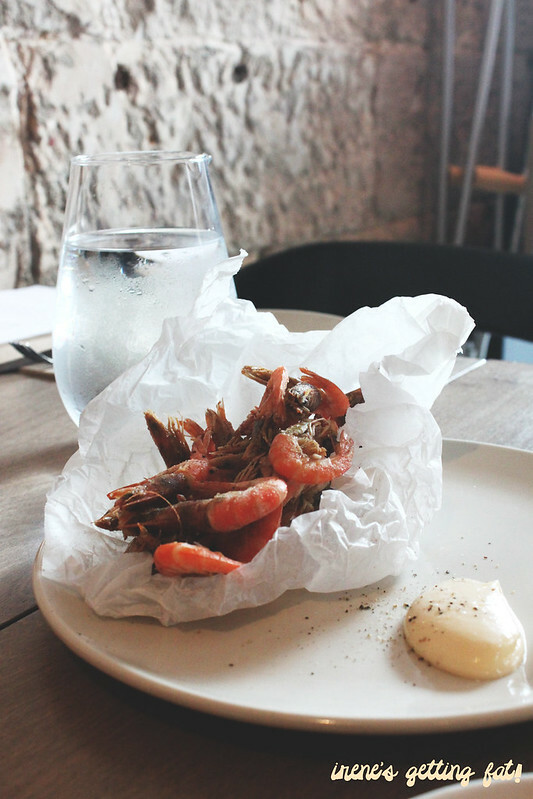 The fried Hawkesbury river school prawns with aioli and lemon were the perfect snacks while gossiping and trying to catch up on the girls' lives. 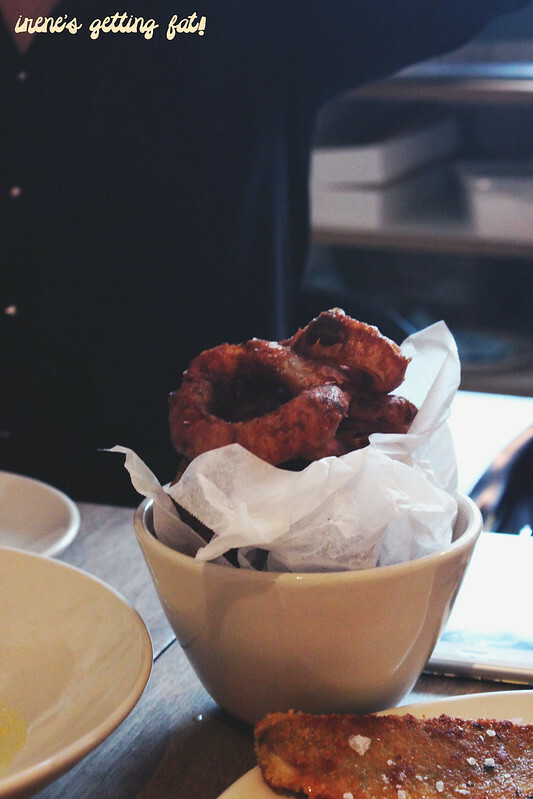 They were salty, crispy, and the flesh had a lovely sweet tinge. They might poke your tongue and gum, but totally worth it. 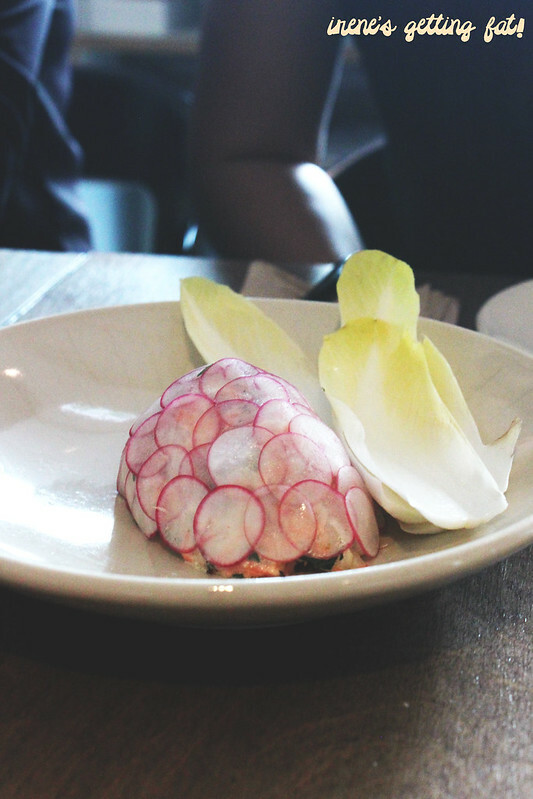 Petuna ocean trout rillettes came as pretty as a picture, with discs of radish put together to resemble scales. Each mouthful was sweet, flavoursome, soft, and the slightly bitter radish leaves made a great vessel. You know the rubber texture that usually comes with your fried calamari in pubs, like the one that comes from frozen calamari? Yeah, none of that on the plate of grilled Flinders Island line-caught calamari with celtuce and ink sauce. 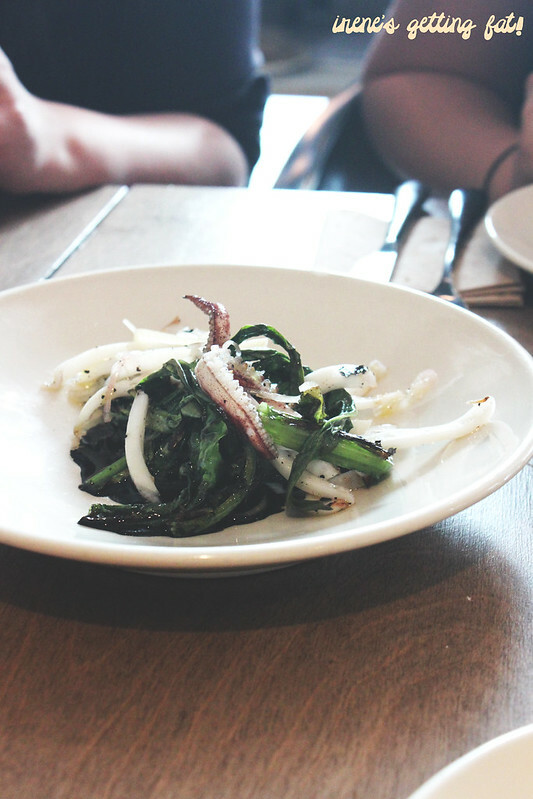 The calamari was supple, and the burst of freshness from celtuce and delectable ink sauce were a winning combination. Now here came the mains. Three mains for four people with three sides - I think we did well. 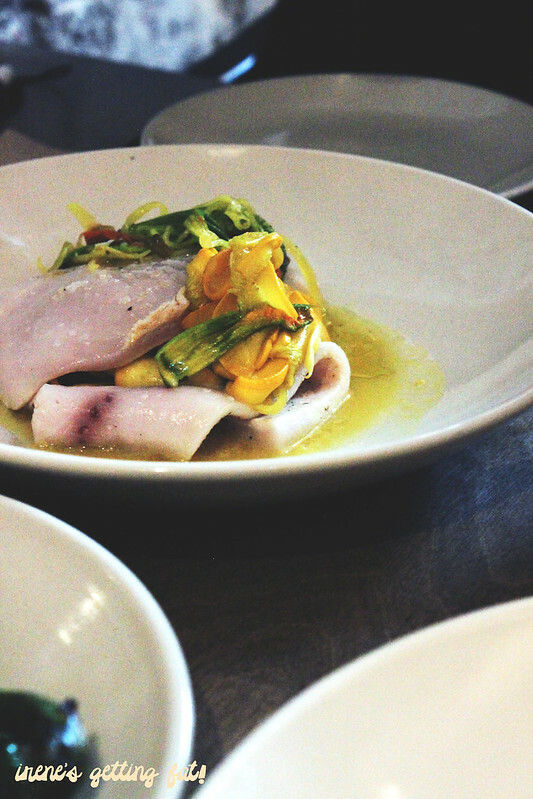 The Eden wild kingfish was beautiful with sweet flesh cooked to perfection and the slightly crispy and salty coat. The aioli was lovely too. 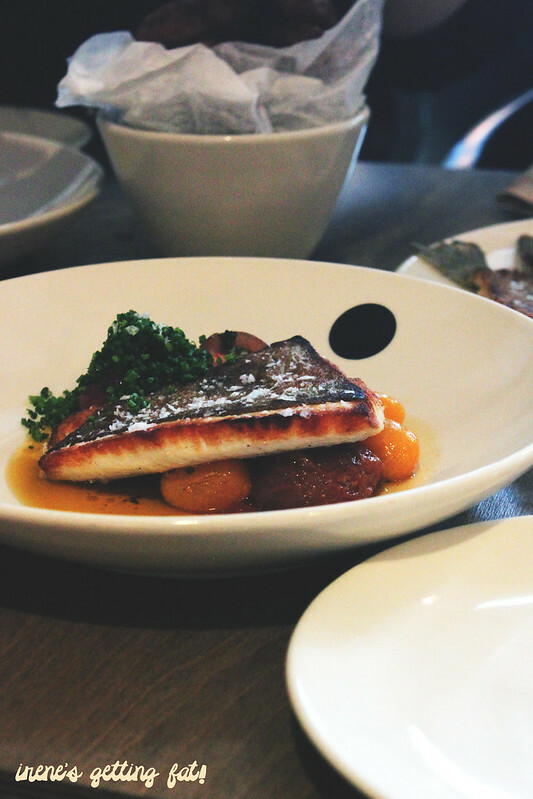 Kiama John Dory had more to offer with plump tomatoes and fragrant roast garlic, with the fish itself having springy meat and none of the fishy smell. Nelson Bay broadbill (swordfish) was the least appealing among the three but boy, the flavours just could not lie. It was almost like eating a piece of chicken - the fish flesh was so meaty and juicy, and the tangy sauce made it so moreish. Our sides were demolished easily with the fat chips, the super crunchy and satisfying onion rings, and we also had a side of charcoal grilled green asparagus and radish (not pictured) that had a bit too much of the burnt taste and wilt asparagus. I was a little bit disappointed to find out that the dessert menu does not have a solid chocolate dessert on, but our final choices couldn't be better. 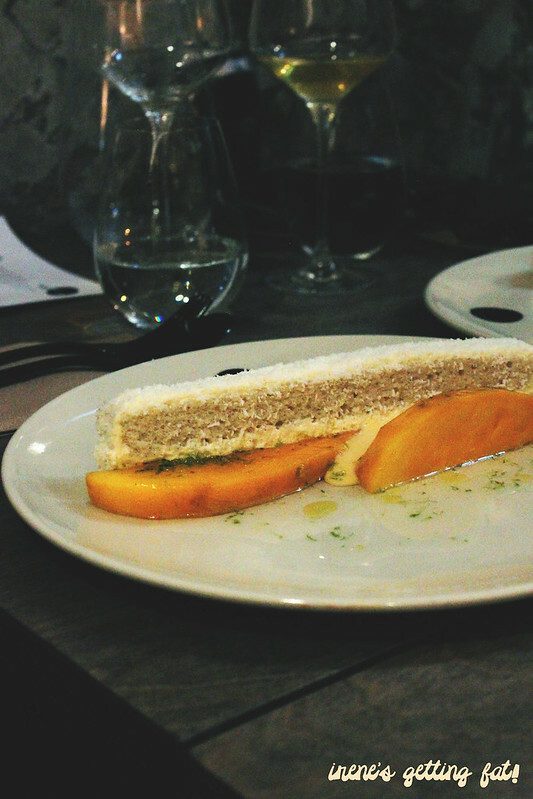 The coconut and vanilla cake with Kensignton mango and lime was my clear favourite, with super spongy cake with creamy aftertaste, sweet and juicy mango slices, and sweet lime juice. YUUUUUMMMMMMM. 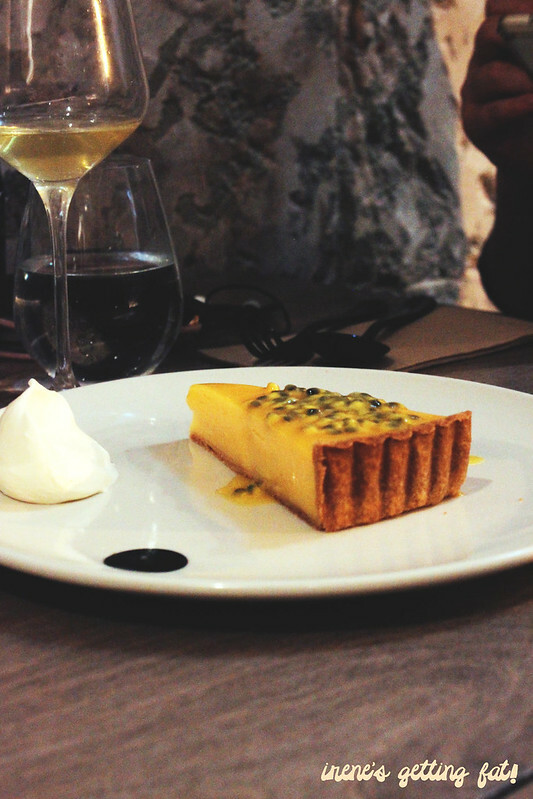 Their lemon and passionfruit tart was the recommendation and the signature of Chef Niland. Although the others were absolutely in love with this, I found the combination of lemon & passionfruit slightly too sour to my liking. The custard however was very smooth, and the pastry was impeccable. My only regret is that the sea urchin crumpet is only available on brunch and not on dinner. Oh well. Definitely still on the hit-list! Great menu and seafood items, price is on the high side but the quality is real, service is OK, ambiance is cosy & comfortable. The lemon tart here is seriously one my favourite desserts ever! I can see why it's so legendary!